The fight for a control of the New York state Senate will be intense this year and Democrats are hoping to pick up seats. Republicans, who are currently in the majority, say they intend to remain in control of the chamber. 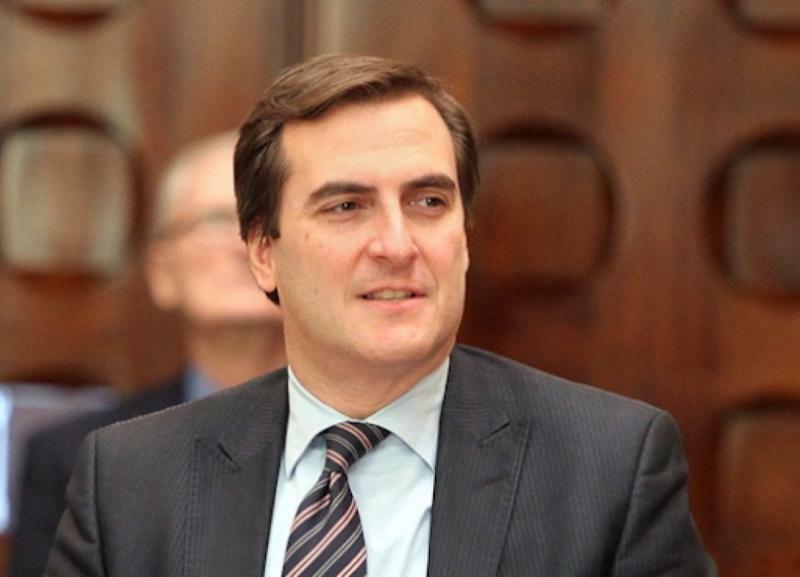 Capitol Correspondent Karen DeWitt sat down with the senator leading the Democrats’ campaign efforts, Senator Michael Gianaris. 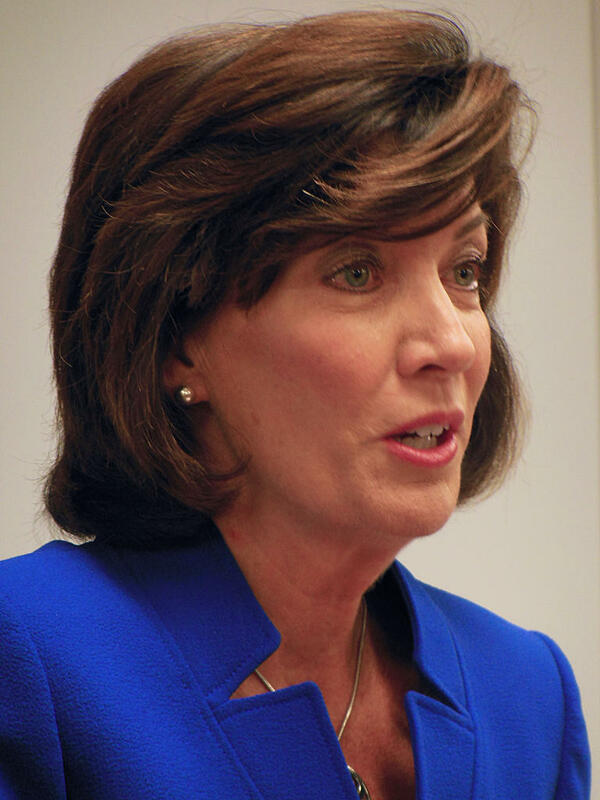 The Queens Democrat also discussed why he’s decided not to run for state attorney general. 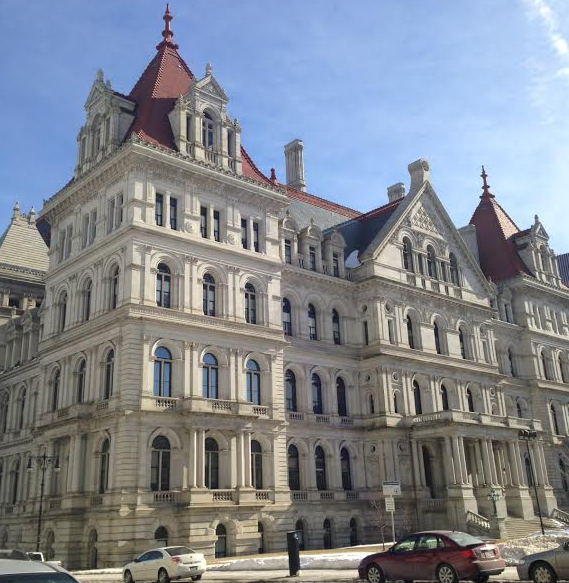 The business of the evenly divided New York State Senate remains stalled, as advocacy groups press for their bills to be acted on before the session ends in two weeks. 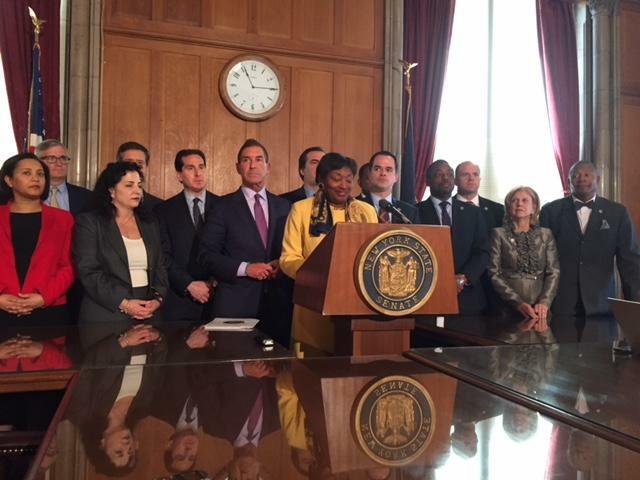 The New York state Senate met for the first time Wednesday since two Democrats won special elections held Tuesday. Though the Senate now has 32 Democrats, the number required to form a majority, it was back to business as usual with the GOP in charge. 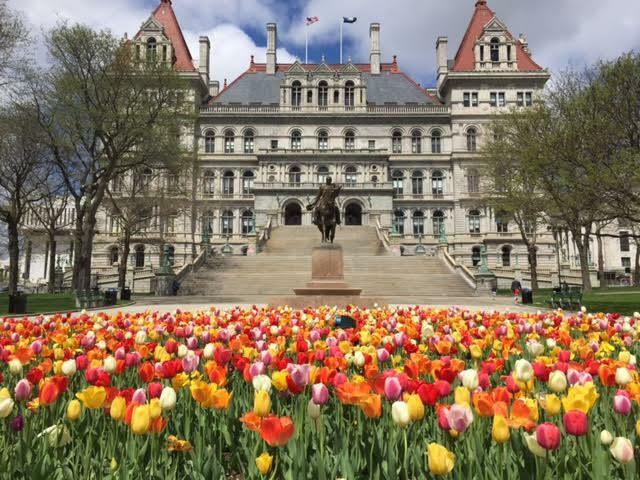 New York Governor Andrew Cuomo is expected to call for special elections on April 24 for two empty state Senate seats, according to a state official who confirmed the date. The news is fueling hopes among Senate Democrats that they can gain control of the chamber before the end of the session. 2018 might finally be the year that Democrats regain control of the New York state Senate. But they face a number of obstacles, and Republicans aren’t ready to give up any time soon.